We are completely equipped to clean all drains, showers, toilets and sewers, including yard drains, you name it, we clean it. We will video and trace the problem and make repairs as needed. We have installed thousands of sewer cleanouts, we can do it all. Clogged drains? No Problem! 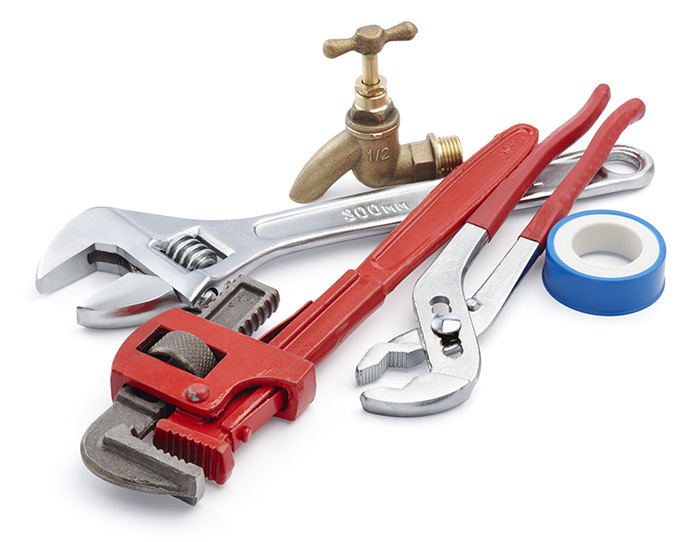 Whether it is your kitchen, bath, basement, or toilet we can handle any drain. We have advanced tools and technology to get to the root of the problem.